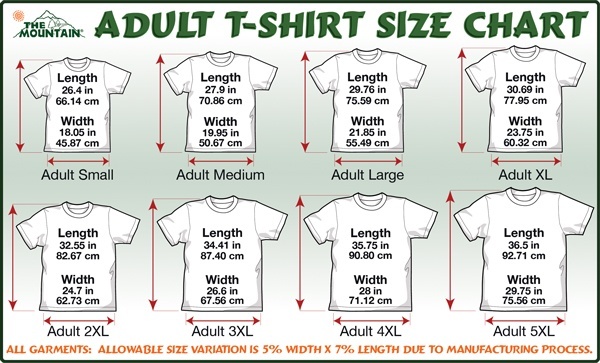 **Sizes run small - we recommend ordering one size up OR ordering in unisex sizing. Due to the fact that white is always in fashion, you can be absolutely sure opting for this Pitbull shirt will be a crowd pleaser. This piece of Pitbull apparel will unquestionably become your favorite one, while enabling you to be a "Mother of Pitbulls,"who is strong, smart and prepared to stand up for her baby. Those, who like wearing pitbull clothes made of all-natural fabric, will definitely appreciate the quality of this trendy pitbull shirt, which is extremely soft and enjoyable to wear. In such a way, whether you buy this pitbull shirt for you or as a gift for someone else, who likes being the “Mother of Pits,” you’ll get the best value for money. Remember that buying this pitbull shirt you support the breed, since we donate to our local pitbull rescue!